Indigo Hotels is making its debut in Manchester. The popular business hotel chain has launched Hotel Indigo Manchester – Victoria Station, featuring 187 guest rooms with a design that was inspired by Manchester’s rich history. The new boutique hotel, built inside an original Victorian building, is well-located, on the verge of Manchester’s popular Northern Quarter. This is the creative heart of the city, known for its bohemian bars and its lively music scene. The Indigo hotel is also closely located to Exchange Square, the city’s shopping district. Hotel Indigo Manchester – Victoria Station is designed with Manchester’s industrial past in mind, with distinct references to its old cotton mills and its role in the industrial revolution. BreakingTravelNews reports that raw materials feature throughout the hotel, such as bare brick walls in the reception. In the hotel rooms rich, raw cotton on the beds go well with green velvet colours. The hotel offers all facilities you may expect, including a restaurant and a cocktail bar. 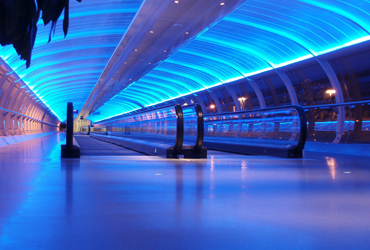 Manchester Airport has been a construction site for over a year. The airport is expanding its Terminal 2 by 150 per cent, to handle more passengers. 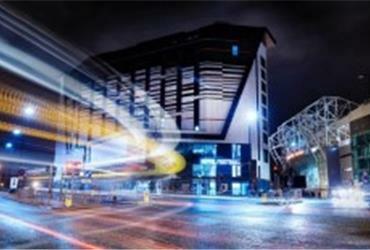 If you’re a football fan and visiting Manchester for business, stay at Hotel Football. 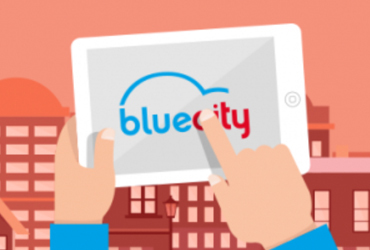 On Gatwick airport, Bluecity operates a pan-London electric vehicle car sharing service with 100 cars currently available in total.